At Clockhouse Primary School Home Learning (homework) is designed to support the learning that has taken place within the classroom. It also aims to encourage children to work independently and promote the partnership between home and school. 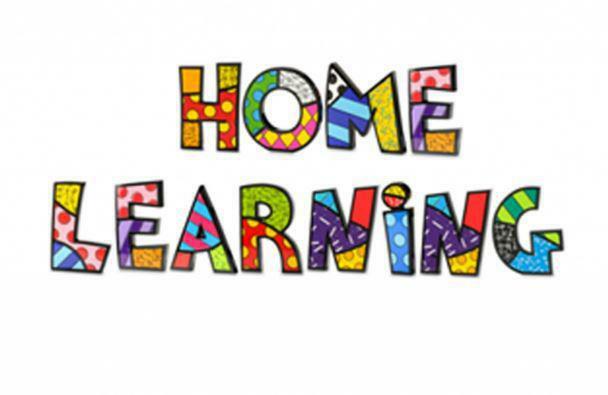 All Year Groups are set Home Learning tasks and projects on a regular basis and children are encouraged to, complete these, and return them to school for their teachers to review and mark. We believe it is important that Home-Learning is viewed as a pleasurable and worthwhile experience if children are to develop positive and life-long working habits. Therefore we ask that parents and carers speak to class teachers should they require further clarification regarding learning activities or if their child is experiencing difficulty. Homework is given to children on a Thursday to be returned on or before the following Monday.